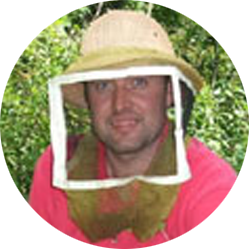 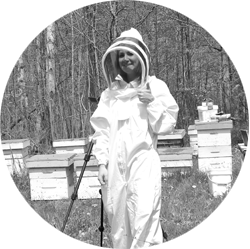 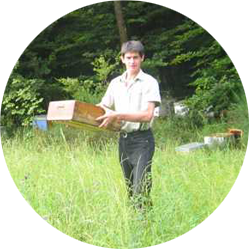 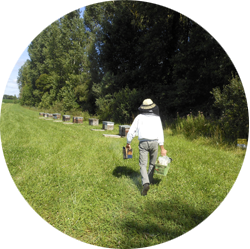 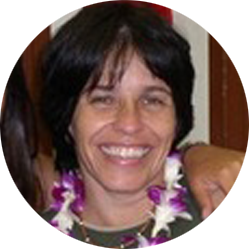 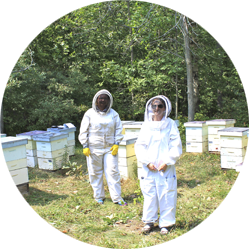 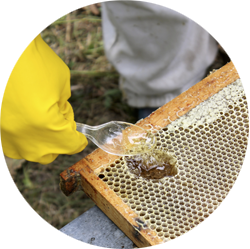 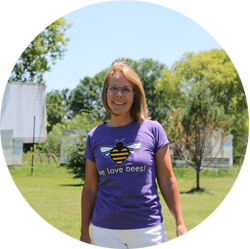 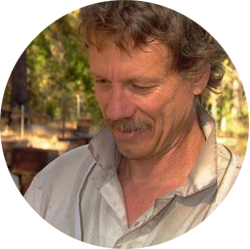 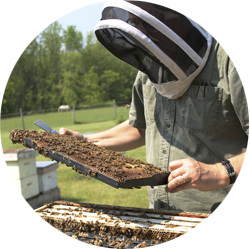 Please browse our library of research studies and articles on MAQS Beehive Strips. 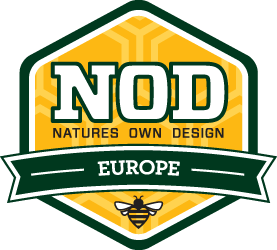 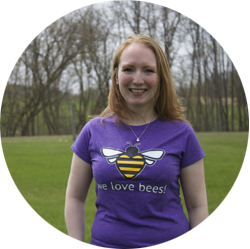 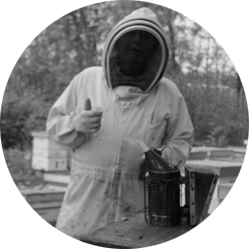 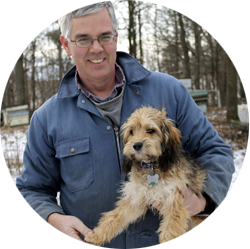 The ‘NOD Apiary Products’ family of companies strives to bring the most sustainable, convenient and effective Honey bee and animal health products to the global marketplace. Copyright © 2019	NOD Europe Ltd. All rights reserved.